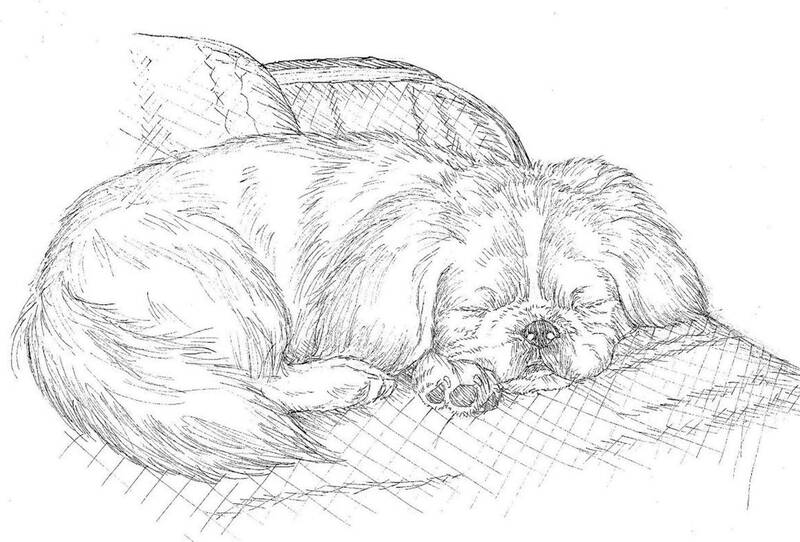 Potomac Valley Pekingese Club - How Can You Help? Potomac Valley Pekingese Club is always in need of fresh faces to help with the Pekingese coming into our rescue system. Helping PVPC can be extremely rewarding because together we can successfully work at saving the lives of Pekingese in need....and who otherwise would more than likely face death. We need your help. It takes a great deal of time and money to rescue these dogs, and by volunteering and/or by making a financial contribution, you will allow us to continue our work. Here are some of the ways you can help. PVPC needs foster homes desperately! We not only need foster homes for healthy Pekingese, but also for the emotionally or medically challenged ones too. Now and then we need help with just an overnight foster stay, but normally we are looking for people to assist with longer term fostering. It can be as short as a week, or as long as a few months. It depends on how quickly the dogs are adopted into their new forever home. For more information, or for an application to foster, see the Foster a Peke page. Many of the Pekingese that come into our care are in dire need of medical attention. By sponsoring a specific dog you will know exactly which Pekingese is benefiting by your donation. You may also want to consider a general sponsorship contribution which helps cover the medical care of dogs we feel are the most in need of assistance. For more information on our sponsorship program, see the Sponsor a Peke page. This type of donation honors achievements or special recognition's of people we care about such as birthdays, friendships, adopting a new dog, etc. PVPC gets calls for help from all over the tri-state area. Sometimes a Pekingese in need can be hundreds of miles away from a suitable foster home. We can always use help with volunteers willing to drive a leg of a transport. Home visits are an integral part of PVPC's adoption process. We are in need of people who can conduct these visits and help us determine if a home is suitable for our rescue dogs. Sometimes our organization gets calls from people interested in adopting who live more than 100 miles away. We rely on our networks of trained volunteers to make sure that all of our Pekingese are going into a happy and safe environment. PVPC has a checklist that we can provide to help you make the screening process easier. This is the fastest way to help now. We are always in need of money to assist with the veterinary care and well being of our Pekingese. For many of these dogs, we are their last hope. Donations to PVPC are tax-deductible. Make a donation through PayPal. You'll be able to add a note to describe what your donation is for.